Many of Parliament’s changes to the EU Commission’s original proposal aim to make certain that artists, notably musicians, performers and script authors, as well as news publishers and journalists, are paid for their work when it is used by sharing platforms such as YouTube or Facebook, and news aggregators such as Google News. After the vote, rapporteur Axel Voss (EPP, DE) said, “I am very glad that despite the very strong lobbying campaign by the internet giants, there is now a majority in the full house backing the need to protect the principle of fair pay for European creatives. There has been much heated debate around this directive and I believe that Parliament has listened carefully to the concerns raised. Thus, we have addressed concerns raised about innovation by excluding small and micro platforms or aggregators from the scope. Parliament’s position toughens the Commission’s proposed plans to make online platforms and aggregators liable for copyright infringements. This would also apply to snippets, where only a small part of a news publisher’s text is displayed. In practice, this liability requires these parties to pay right holders for copyrighted material that they make available. Parliament’s text also specifically requires that journalists themselves, and not just their publishing houses, benefit from remuneration stemming from this liability requirement. 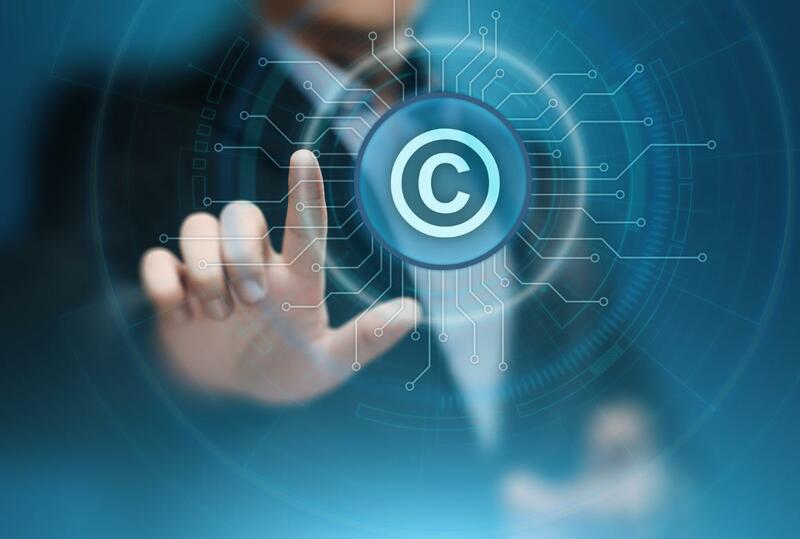 The text includes provisions to ensure that copyright law is observed online without unfairly hampering the freedom of expression that has come to define the internet. Thus, merely sharing hyperlinks to articles, together with “individual words” to describe them, will be free of copyright constraints. Any action taken by platforms to check that uploads do not breach copyright rules must be designed in such a way as to avoid catching “non-infringing works”. These platforms will moreover be required to establish rapid redress systems (operated by the platform’s staff, not algorithms) through which complaints can be lodged when an upload is wrongly taken down. The text also specifies that uploading to online encyclopaedias in a non-commercial way, such as Wikipedia, or open source software platforms, such as GitHub, will automatically be excluded from the requirement to comply with copyright rules. Parliament’s text also strengthens the negotiating rights of authors and performers, by enabling them to “claim” additional remuneration from the party exploiting their rights when the remuneration originally agreed is “disproportionately” low compared to the benefits derived. The text adds that these benefits should include “indirect revenues”. It would also empower authors and performers to revoke or terminate the exclusivity of an exploitation licence for their work if the party holding the exploitation rights is deemed not to be exercising this right.